Bill Dorazio (second from L) of Colt Refining & Recycling, Merrimack, N.H., was the grand prize winner at the event. 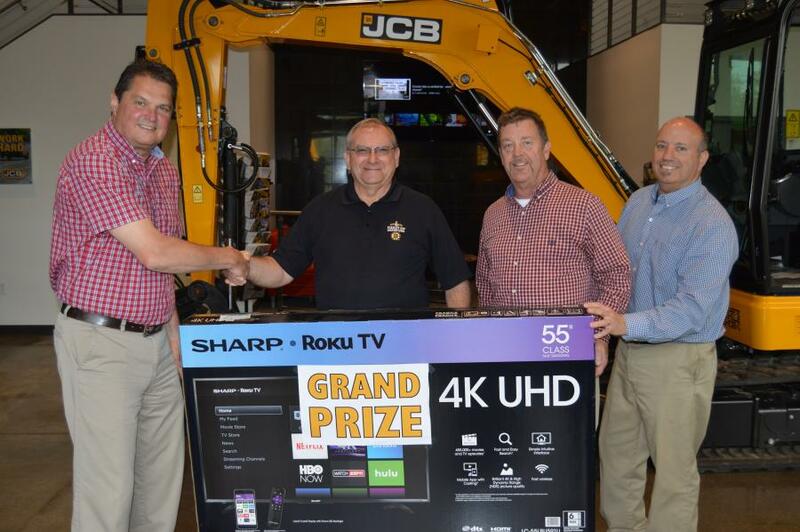 With him and his new Sharp 4K TV are Branch Manager Jeff Hawkins (L); Bill Spain (second from R), sales representative; and Kevin Blacker (R), service manager. 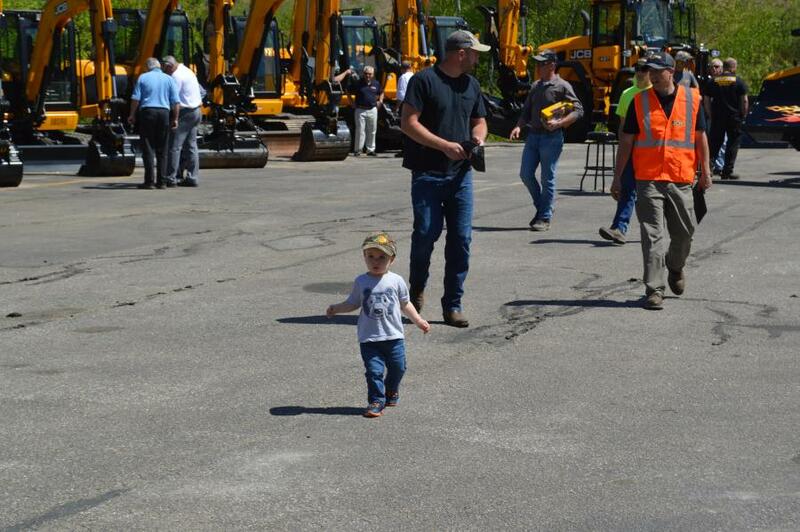 Northland JCB held an official grand opening May 18 of its Concord, N.H., facility. 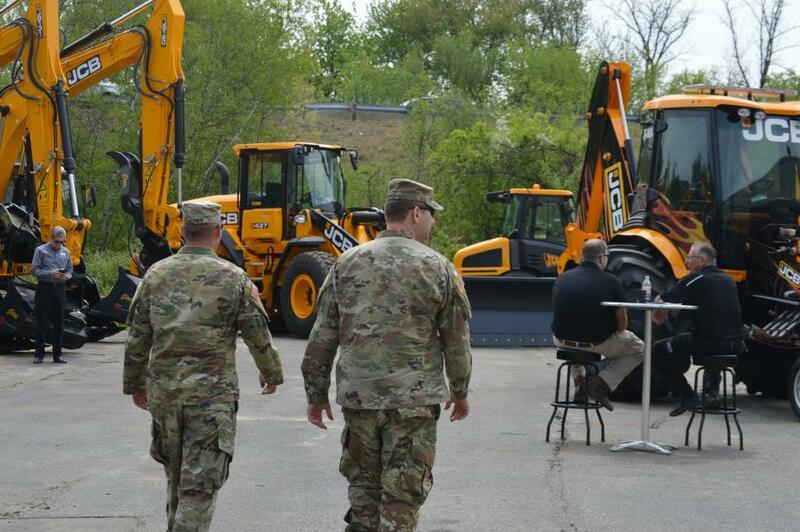 Construction contractors, landscapers, tree and nursery contractors and municipal workers attended the event that featured not only the new facility, but also an array of JCB equipment, along with Avant mini-loaders and Vibroscreen screeners. 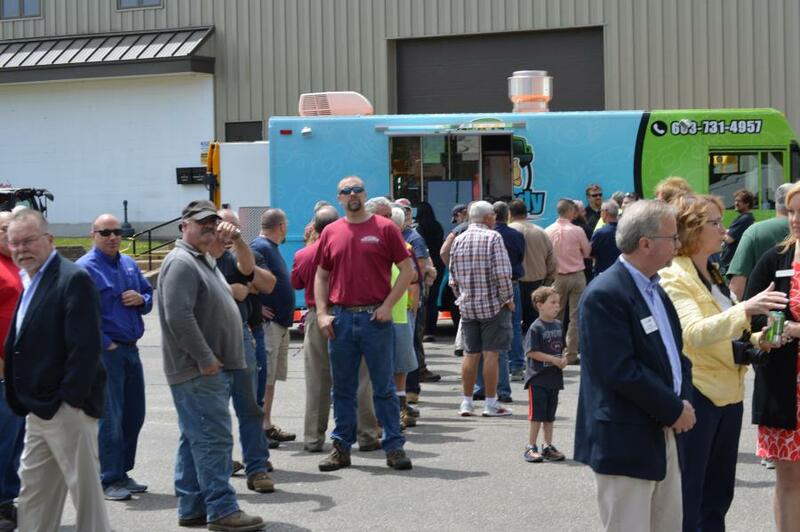 In addition, guests were treated to catering by Lunch Lady Food Truck, a demonstration of the JCB GT, “the world's fastest backhoe,” music and live event coverage by 93.3 The Wolf. 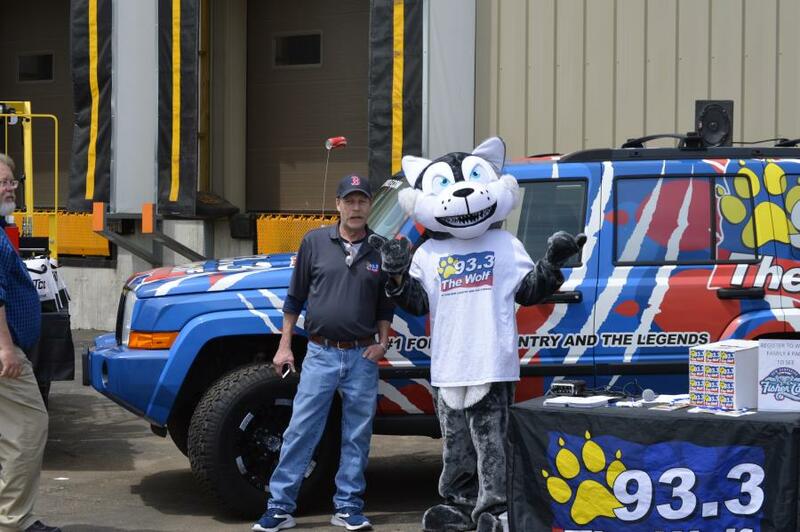 Northland JCB awarded a variety of door prizes, and the mayor of Concord, Jim Bouley, arrived for the ribbon-cutting ceremony flanked by the Concord Chamber of Commerce. Turnout for the event was high. Northland JCB's Concord facility, located at 114 Hall St., is among six total for the company. Other facilities are located in Wilmington, Mass. ; Shrewsbury, Mass. ; Middleboro, Mass. ; Lewiston, Maine; and Wallingford, Conn. 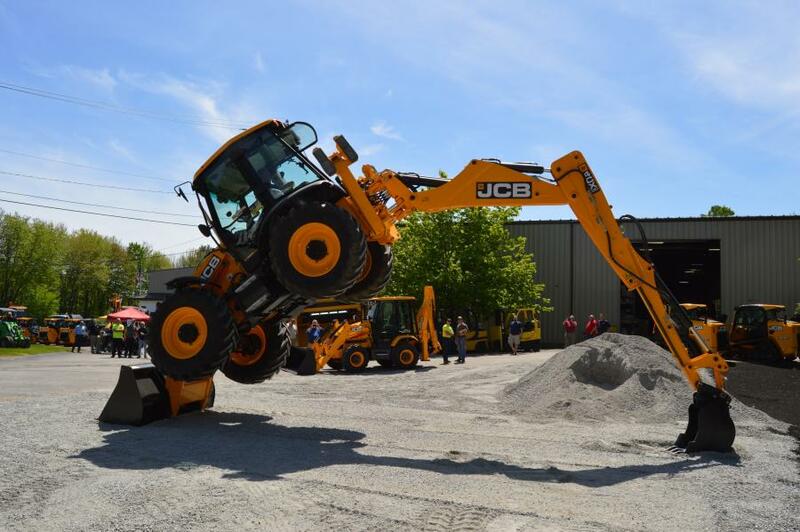 Commitment to strong customer service is why Greg White, Northland JCB sales representative, believes customers flocked to the grand opening in Concord. 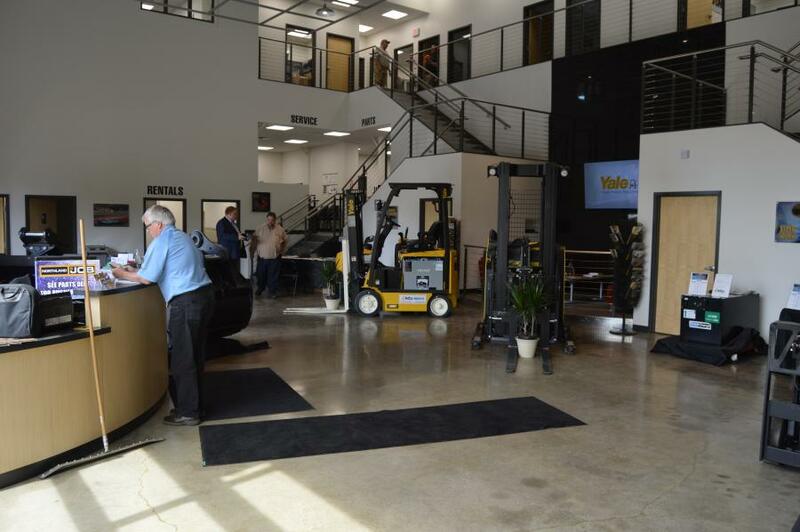 Northland JCB is a full-line, full-service dealer for JCB, Avant, and Vibroscreen and is open 7 a.m. to 5 p.m., Monday through Friday. For more information, visit www.northlandjcb.com.